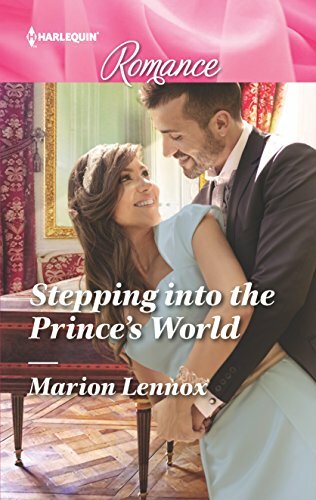 9780373744008 | Lgr edition (Harlequin Books, September 6, 2016), cover price $5.99 | About this edition: Falling for the secret princeÂ Claire Tremaine accepted the post as sole caretaker of a gorgeous island after a professional betrayal left her life in tatters. 9780373743933 | Large print edition (Harlequin Books, July 5, 2016), cover price $5.99 | About this edition: A castle to call homeâ¦Â After years in foster care, Jo Conaill has never settled anywhere. 9780373743469 | Lgr edition (Harlequin Books, July 7, 2015), cover price $5.99 | About this edition: From housekeeperâ¦to lady of the manor! 9780263251500 | Gardners Books, July 3, 2015, cover price $9.95 | About this edition: Married by Mistake? 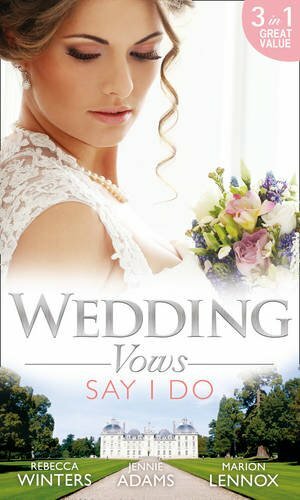 9780373743179 | Harlequin Books, December 2, 2014, cover price $5.99 | About this edition: A love worth fighting forâ¦Â Julie and Rob McDowell couldn't imagine life without each other. 9780263241112 | Large print edition (Mills & Boon, October 1, 2014), cover price $27.99 | About this edition: I rescued you on this island. 9780373742936 | Harlequin Books, June 3, 2014, cover price $5.99 | About this edition: ''I rescued you on this islandâ¦and you rescued me right back. 9780263238662 | Large print edition (Gardners Books, April 4, 2014), cover price $23.70 | About this edition: Sam Webster lives for three things: his little heart patients, his dog and surfing. 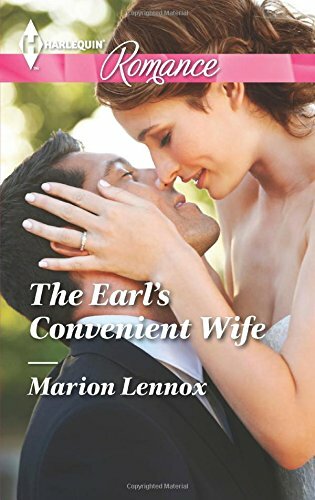 9780263240467 | Large print edition (Mills & Boon, April 1, 2014), cover price $27.99 | About this edition: When Angus Stuart's father dies, he finds himself as the new Earl of Castle Craigie. 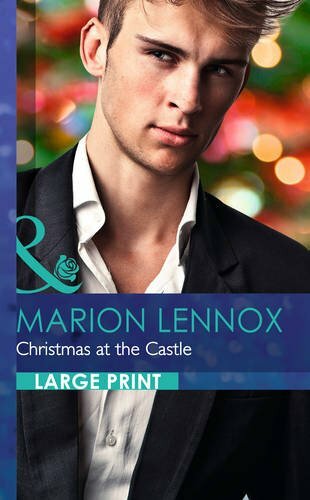 9780373742707 | Lgr edition (Harlequin Books, December 3, 2013), cover price $5.99 | About this edition: Holly and the brooding new Earl of Castle Craigieâ¦Â Angus Stuart is more used to managing boardrooms than castles, but when his father dies he finds himself thrust into an unfamiliar world. 9780263232141 | Large print edition (Mills & Boon, August 1, 2013), cover price $27.99 | About this edition: The brooding banker and the Amazing Miss Mischka! 9780373742363 | Lgr edition (Harlequin Books, April 2, 2013), cover price $5.99 | About this edition: The brooding banker and the Amazing Miss Mischka! 9780263236743 | Large print edition (Mills & Boon, May 1, 2013), cover price $27.99 | About this edition: Rachel Cotton has high hopes for her cruise through the Kimberley region - surely this will be relaxing. 9780373742257 | Lgr edition (Harlequin Books, January 2, 2013), cover price $5.75 | About this edition: Rachel Cotton has high hopes for her cruise through the Kimberley region - surely this will be relaxing. 9780373178568 | Harlequin Books, January 2, 2013, cover price $4.99 | About this edition: Rachel Cotton has high hopes for her cruise through the Kimberley region - surely this will be relaxing. 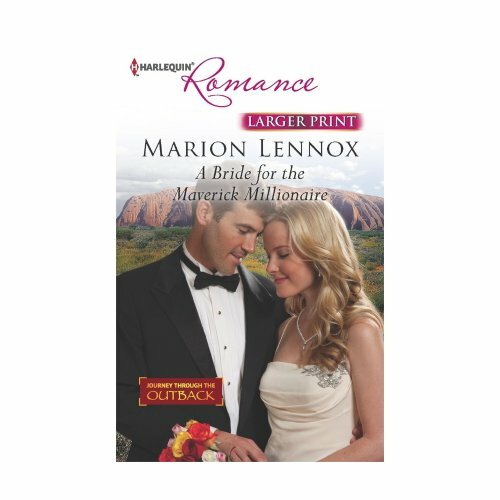 9780263231632 | Lrg rep edition (Harlequin Mills & Boon, March 18, 2013), cover price $27.99 | About this edition: Alexandra Patterson swaps city chic for the dusty outback when she arrives at Werrara Stud Ranch. 9780373741991 | Lgr edition (Harlequin Books, September 4, 2012), cover price $5.75 | About this edition: Alexandra Patterson swaps city chic for the dusty outback when she arrives at Werrara Stud Ranch. 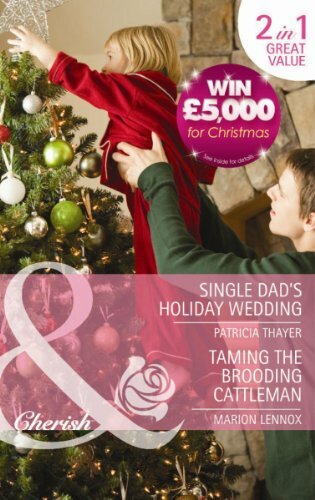 9780373178308 | Harlequin Books, September 4, 2012, cover price $4.99 | About this edition: Alexandra Patterson swaps city chic for the dusty outback when she arrives at Werrara Stud Ranch. 9780300048582, titled "Heaven: A History" | Reissue edition (Yale Univ Pr, October 1, 1995), cover price $19.00 | also contains Heaven: A History | About this edition: This lavishly illustrated book investigates the history and meaning of Christian material culture in America over the past 150 years. 9780263226379 | Lrg rep edition (Harlequin Mills & Boon, January 5, 2013), cover price $27.99 | About this edition: Hugo Thurston, big-shot billionaire and heir to the Thurston empire, prefers to keep a low profile. 9780373178506 | Harlequin Books, November 27, 2012, cover price $4.99 | About this edition: Hugo Thurston, big-shot billionaire and heir to the Thurston empire, prefers to keep a low profile. 9780373742196 | Lgr edition (Harlequin Books, November 27, 2012), cover price $5.75 | About this edition: Hugo Thurston, big-shot billionaire and heir to the Thurston empire, prefers to keep a low profile. 9780263894776 | Gardners Books, October 19, 2012, cover price $9.20 | About this edition: single dad'S HOLIDAY WEDDING New business owner Lori Hutchinson hides her apprehensions behind a dazzling smile, while single dad Jace will fight her all the way, determined to prove who's boss! 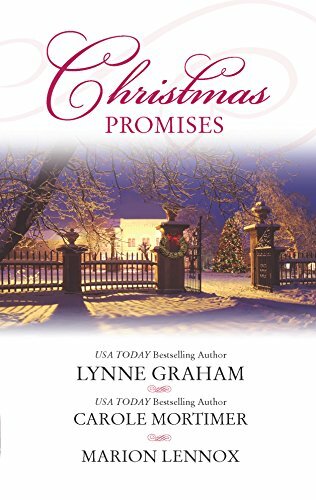 9780373837670 | Original edition (Harlequin Books, October 2, 2012), cover price $7.99 | About this edition: The Christmas Eve Bride by Lynne GrahamRocco thought he was done with Amber after her betrayal two years earlier. 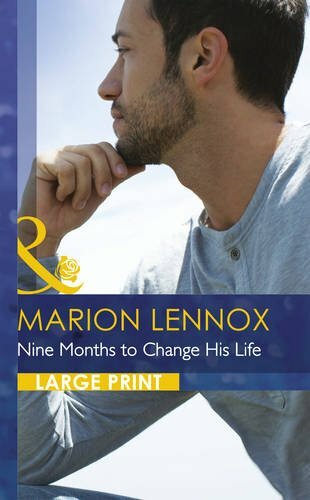 9780263225563 | Large print edition (Harlequin Mills & Boon, February 15, 2012), cover price $27.99 | About this edition: Nikki Morrissy is in Banksia Bay for a fresh start. 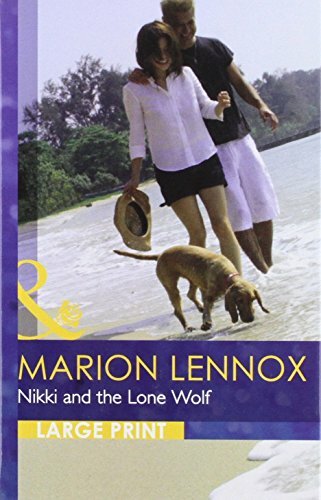 9780373741427 | Lgr edition (Harlequin Books, November 29, 2011), cover price $5.75 | About this edition: Nikki Morrissy is in beautiful Banksia Bay for a fresh start. 9780373177738 | Harlequin Books, November 29, 2011, cover price $4.99 | About this edition: Nikki Morrissy is in beautiful Banksia Bay for a fresh start. 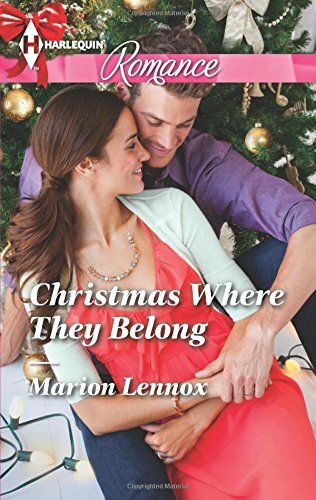 9780373177844 | Reprint edition (Harlequin Books, January 3, 2012), cover price $4.99 | About this edition: The last person Mardie Rainey expects to see on her doorstep is her childhood sweetheart, Blake Maddock. 9780373741533 | Lgr edition (Harlequin Books, January 3, 2012), cover price $5.75 | About this edition: The last person Mardie Rainey expects to see on her doorstep is her childhood sweetheart, Blake Maddock. 9780263222227 | Large print edition (Thorndike Pr, August 15, 2011), cover price $27.99 | About this edition: Teacher Misty Lawrence has lived her whole life in Banksia Bay, cherishing a secret list of faraway dreams. 9780373741069 | Lgr edition (Harlequin Books, June 7, 2011), cover price $5.25 | About this edition: Teacher Misty Lawrence has lived her whole life in Banksia Bay, cherishing a secret list of faraway dreams. 9780373177370 | Harlequin Books, June 7, 2011, cover price $4.50 | About this edition: Teacher Misty Lawrence has lived her whole life in Banksia Bay, cherishing a secret list of faraway dreams. 9780263222210 | Large print edition (Thorndike Pr, August 15, 2011), cover price $27.99 | About this edition: Bride-to-be Abigail Callahan has her life mapped out. 9780373177318 | Harlequin Books, May 3, 2011, cover price $4.50 | About this edition: Bride-to-be Abigail Callahan has her life mapped out. 9780373741007 | Lgr edition (Harlequin Books, May 3, 2011), cover price $5.25 | About this edition: Bride-to-be Abigail Callahan has her life mapped out. 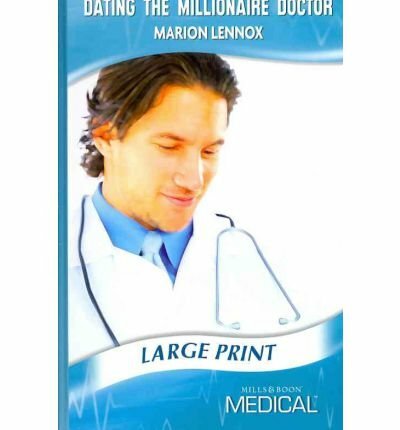 9780263217223 | Large print edition (Harlequin Mills & Boon, March 1, 2011), cover price $27.99 | About this edition: Veterinarian Tori Nicholls lost everything when wildfire raged through her small Australian town. 9780263879162 | Gardners Books, September 3, 2010, cover price $5.40 | About this edition: Speed-dating - to baby! 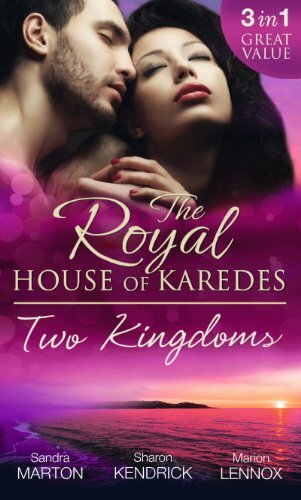 9780373128518 | Harlequin Books, September 1, 2009, cover price $4.75 | About this edition: Nine years ago Prince Andreas Karedes returned to his island kingdom of Aristo in the Mediterranean Sea to take up his regal duties, not knowing that Holly, the sweet Australian girl with whom he'd briefly fallen in love, had become pregnantâ¦. 9780373236152 | Lgr edition (Harlequin Books, September 1, 2009), cover price $5.25 | About this edition: One jewel divided two islands, one jewel will reunite them! 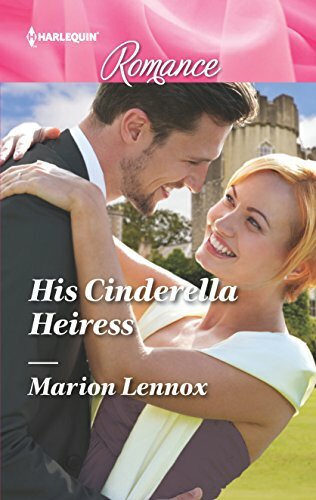 9780263211924 | Large print edition (Harlequin Mills & Boon, March 1, 2010), cover price $27.99 | About this edition: Raising the heir to the throne is nanny Elsa Murdoch's dream job--she loves little Princess Zoe and protects her like a lioness. 9780373176205 | Harlequin Books, November 10, 2009, cover price $4.50 | About this edition: Marion Lennox Raising the heir to the throne is nanny Elsa Murdoch's dream job, but sparks fly when feisty Elsa clashes with powerful Prince Stefanos over what's best for little Princess Zoe. 9780373184767 | Lgr edition (Harlequin Books, November 10, 2009), cover price $5.25 | About this edition: Marion Lennox Raising the heir to the throne is nanny Elsa Murdoch's dream job, but sparks fly when feisty Elsa clashes with powerful Prince Stefanos over what's best for little Princess Zoe.